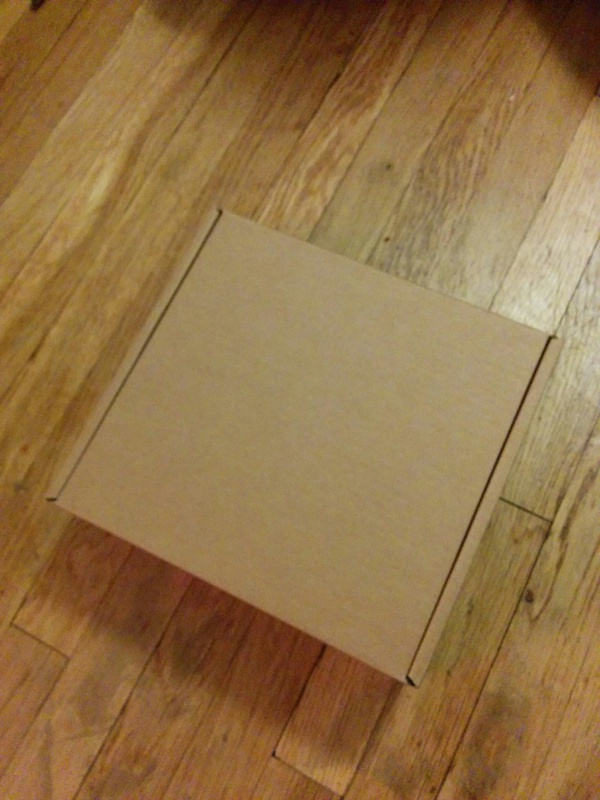 LaForge and the fine folks at Osmocom (Sysmocom) recently had a femtocell giveaway. 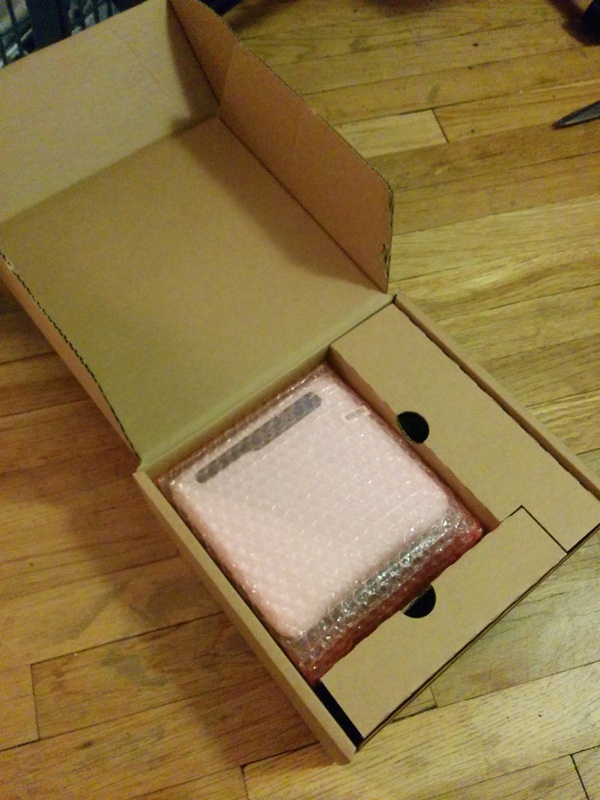 I didn’t expect to have much time to hack on things, but they were still quite generous in sending me one. 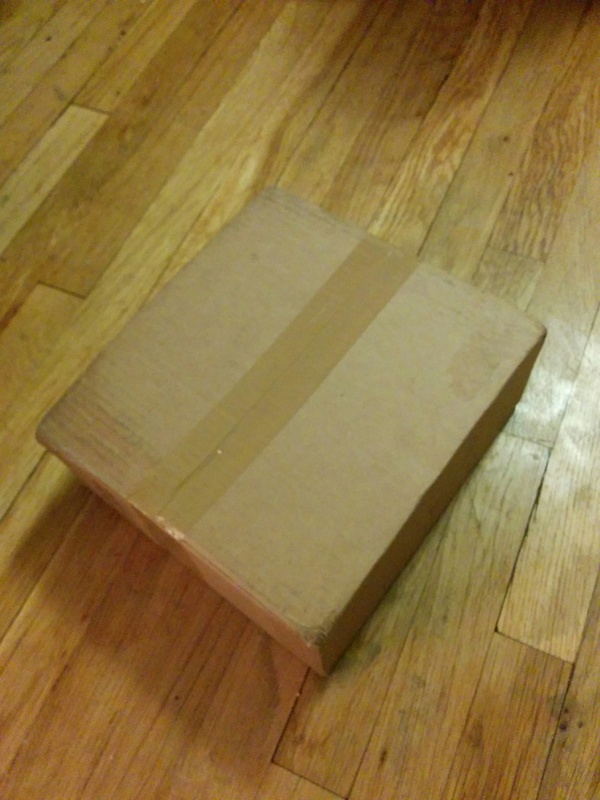 It arrived, and I took some un-boxing photos for anyone who is curious. 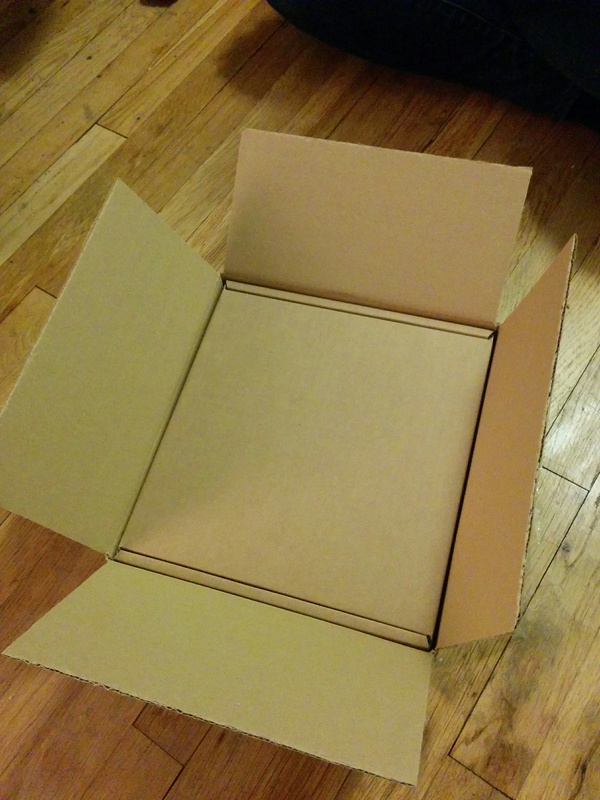 Inner box is box like. Finally… The unit is displayed. 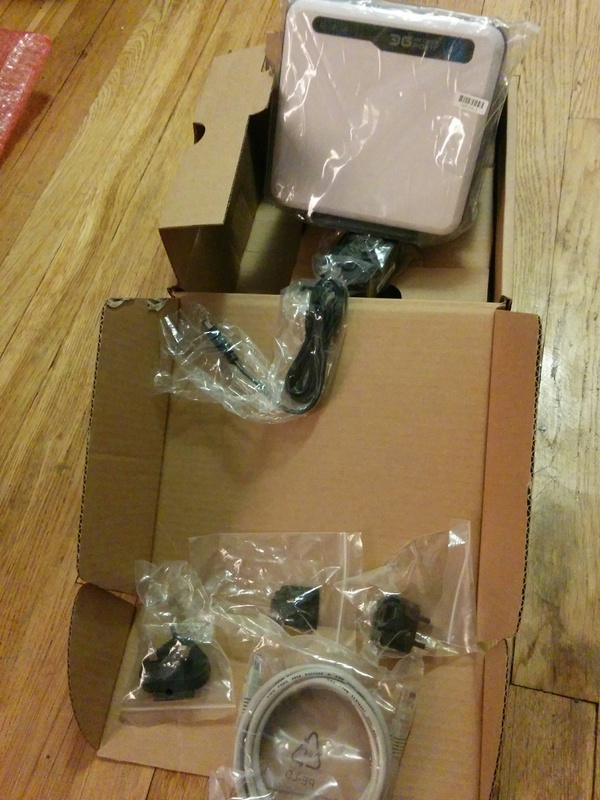 It came complete with all the cables and power adapters necessary. 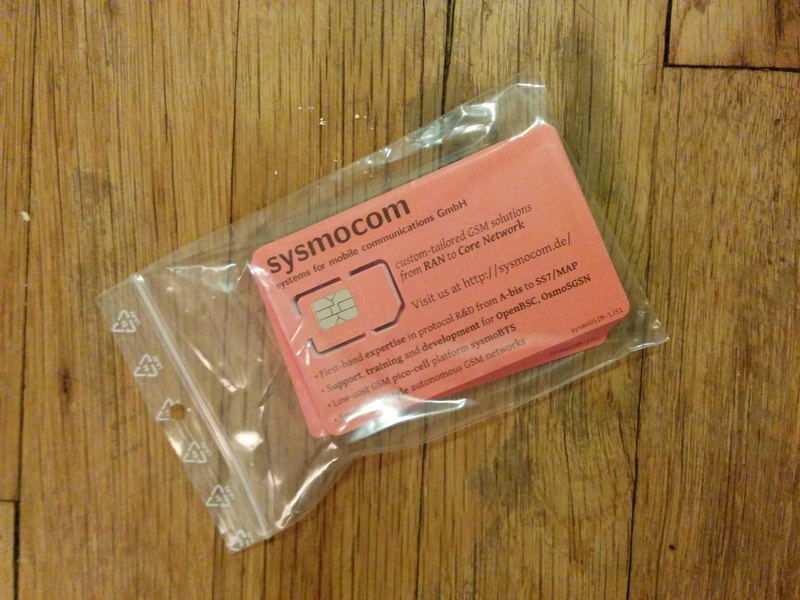 The sysmocom folks even included some special test sim cards so that you can use the femtocell with your own phones. I’m very excited about the work the project is doing in their efforts to create and support free software telephony. If you are a telecom, please check out the various Sysmocom products and services available. 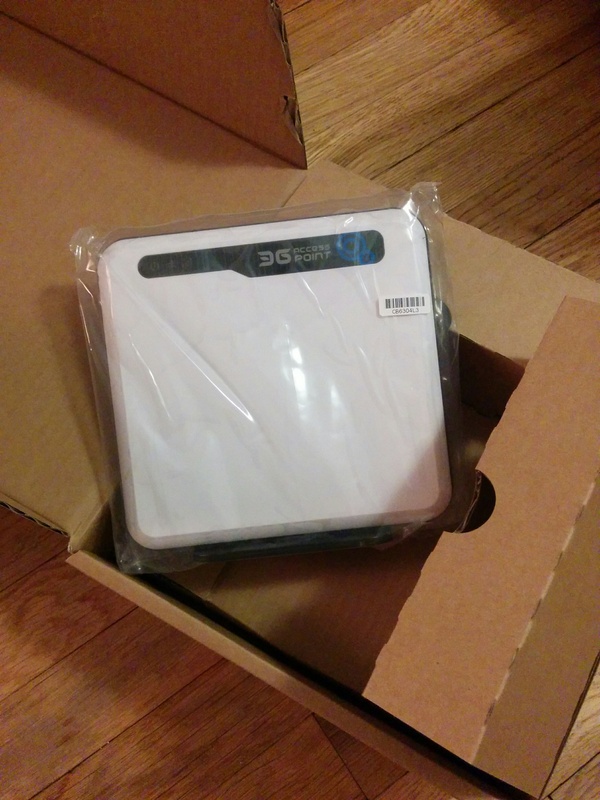 Disclaimer: I received the above femtocell for free, but I was not asked to publish this article and the opinions stated are my own.